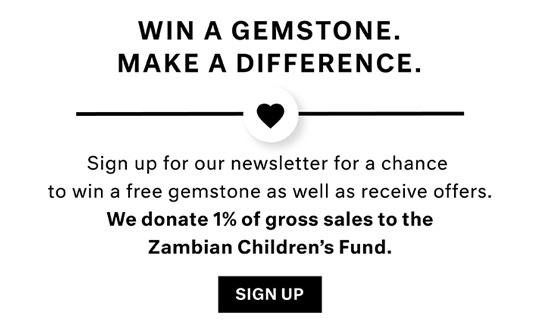 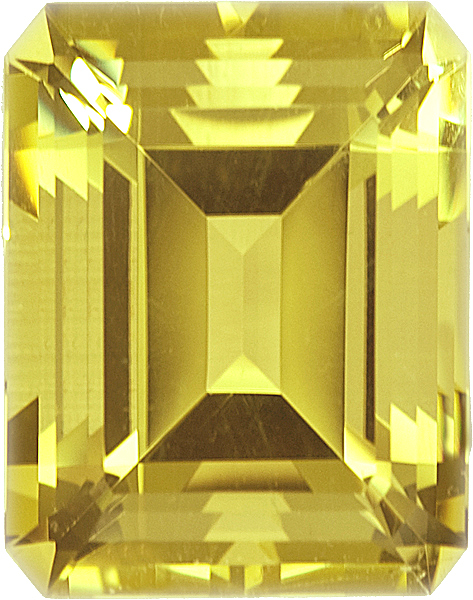 Description This radiant cut beryl is beautiful! 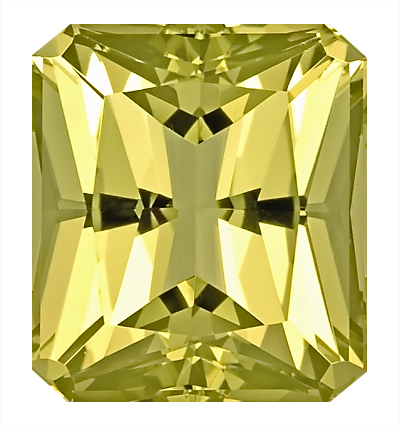 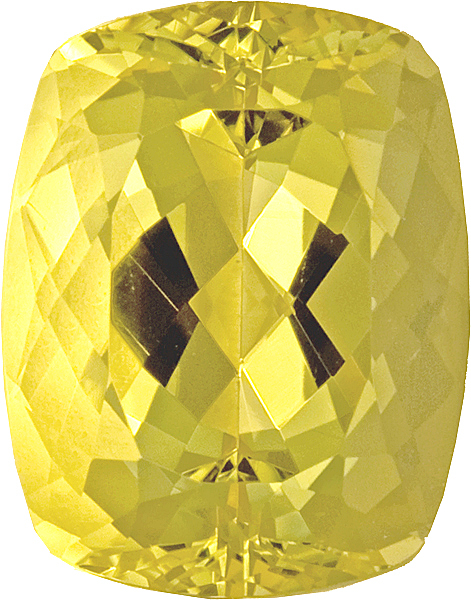 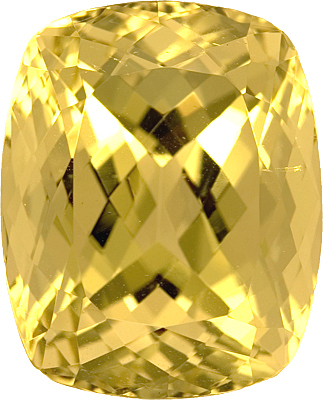 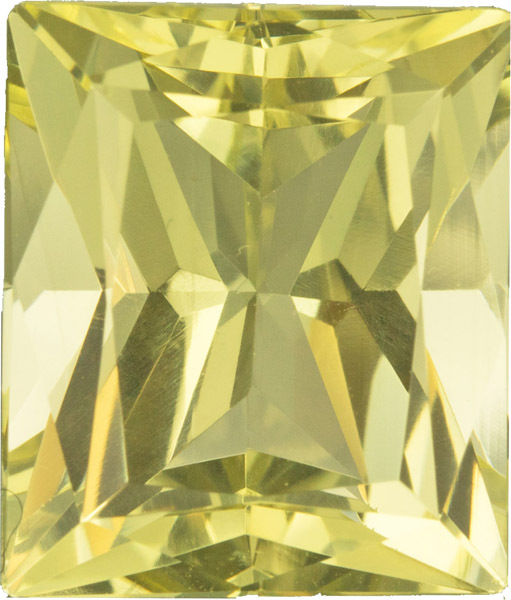 A natural genuine Octagon cut Yellow Beryl loose gemstone displays beautiful greenish bright yellow color of a medium tone and is faceted to the highest professional lapidary standards for maximum brilliance, excellent proportions and symmetry. 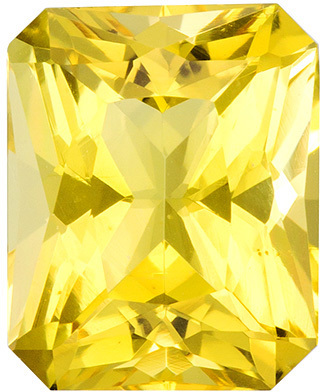 This Yellow Beryls clarity rating is eye clean plus.